Mobile payments are the new trend setter in the market, expected to grow at a never rate soon. Several innovations over the last decade has made operations in the emerging market easy. The rate of innovation is increasing and the ambit of mobile payment services is expanding rapidly. Moreover, operators are widening their product portfolio and making the best advantage of existing customer information and leveraging strategic partnerships. In this article, we will cover the scope of mobile money in the year 2017. In the global landscape, innovations have taken place in various ways, mostly to meet local needs. It all began in the Philippines with the introduction of Smart Money, the first electronic cash card which was linked to a mobile phone. Soon, the movement spread into other emerging markets such as Kenya and Pakistan. Innovations in the developed market are now gaining pace with the availability of NFC enabled handsets, use of mobile wallets, app based innovations, etc. With every passing day, share of non-banks are going to increase along with rising usage of mobile wallets. 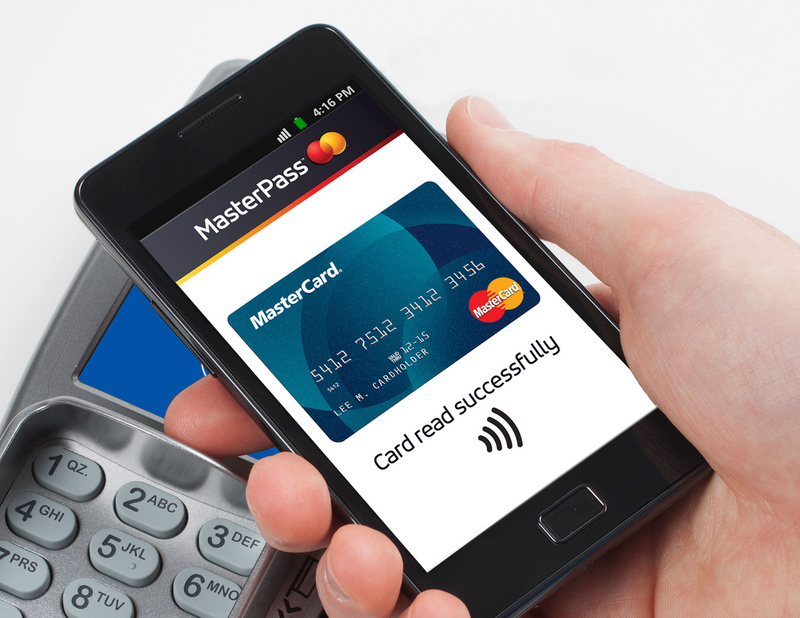 The scope of mobile payments is widening and is now supporting all types of technologies. The older messaging technologies like SMS and USSD are now used to support remittances – both domestic and international, salary and loan disbursement. In the emerging markets, mobile payment is being widely used for including unbanked mobile subscribers in the financial world. Moreover, use of various technologies like QR codes, NFC, Bluetooth low energy on being used for various POS and mobile wallet transactions. Mobile payment service providers are coming up with bigger and better schemes to attract customers. These include transit payments, loyalty schemes, and many more. All these are supported by Hosted Cloud Emulation (HCE) for driving the influx of customers. The situation of mobile payment varies from country to country. Technologies and services vary sharply between developed and emerging markets. This is largely driven by demand and the infrastructure for providing such services to the customers. Access to financial institutions vary between geographies. The population of Africa, Asia and Latin America still lack access to financial institutions and this is where mobile money plays a pivotal role. This is the reason why mobile money penetration has exceeded banking penetration to a large extent in various developing countries, especially Africa. Well, considering geographically, the growth of mobile payments is still at a nascent stage in developed markets but opportunities are great. As per a survey conducted by Ernst and Young covering 6000 consumers in 12 countries, although the future looks bright, yet consumers still have significant reservations over adoption. In the survey, one in every five consumers responded that they use mobile money and one in every four said that they are not interested to use mobile money and they are not interested to use in the future as well. Demographically, young users aged between 25-30 years or more, are more interested to use mobile money. In the same survey, it has been revealed that country-wise, the usage pattern varies to a vast extent. India, Russia and China are the three countries which has registered the maximum adoption of mobile payment. The lowest usage has been registered in Switzerland. Few factors affect the success of mobile payment operators in various locations across the world. Continuous engagement with customers, suppliers and stakeholders through innovative routes not only helps gain new customers, but also reward the value chain for their effective collaboration. To attain the right kind of balance, service providers align their core competencies with business units and liaise with the right kind of partner with experience in the field to leverage the best opportunities. These partnerships are then coupled with cloud, big data and analytics to sustain the long-term business objectives of the organization. Making the right kind of investment for leverage market opportunities is crucial, especially with regards to technology. This will help operators to capture a market quickly, especially the latent opportunity in high potential areas like insurance, banking, etc. Millennials are going to move from using credit and debit cards for the convenience of mobile wallets. With the use of NFC technology, mobile wallets are going to lead to customer delight in 2017. All the major players in the mobile industry now have their own version of mobile wallet, and they will keep on registering an increased number of new users every week. The on-demand economy will take the centre stage in 2017. Customer expectation is rising. Consumers will demand that their purchases are delivered within a couple of days and this expectation is going to increase in the coming years. Customers will want more in 2017. They will not only want immediate delivery, they would want to know the status of their shipment, receive updates, etc. on a real time basis. Bluetooth will become more important than one can imagine in 2017. People will move onto wireless communication and mobile payments which utilize Bluetooth will gain in the long run. Although Bluetooth has gone through years of hurdles, but Bluetooth will definitely be an important influencer in 2017. To conclude, we may say that this is an opportunity worth investing in and worth exploiting in the future. In 2017, mobile payment solutions are expected to become highly developed, integrating a wide mix of mobile services and thus including customers of all class and creed. Operators, who enter the market now will benefit widely in the coming years and will stay ahead of their competition.